A funky designer cotton print of concentric circles in Lime and moss green with accents of sky blue and yellow. 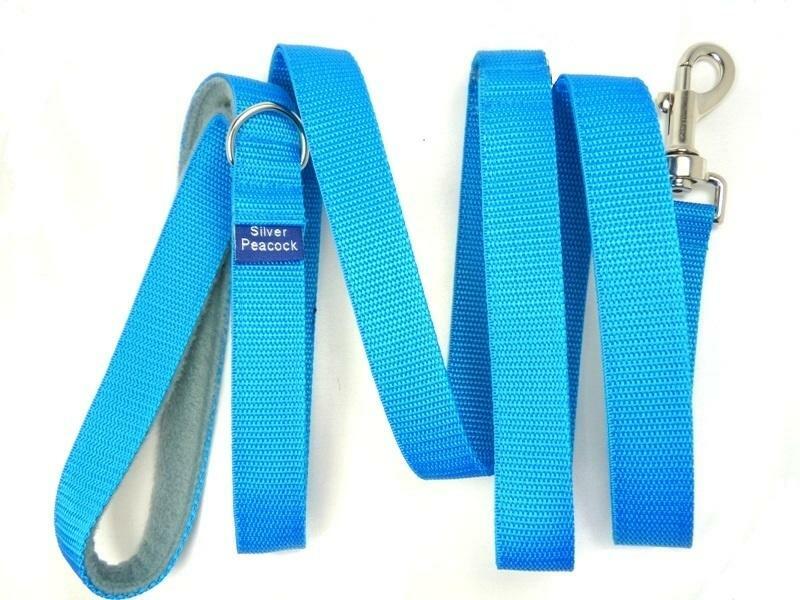 Such a simple design would look great on so many hounds, both boys and girls! The collars are lined in complementary moss green fabric and are finished with our signature robust silver coloured hardware. 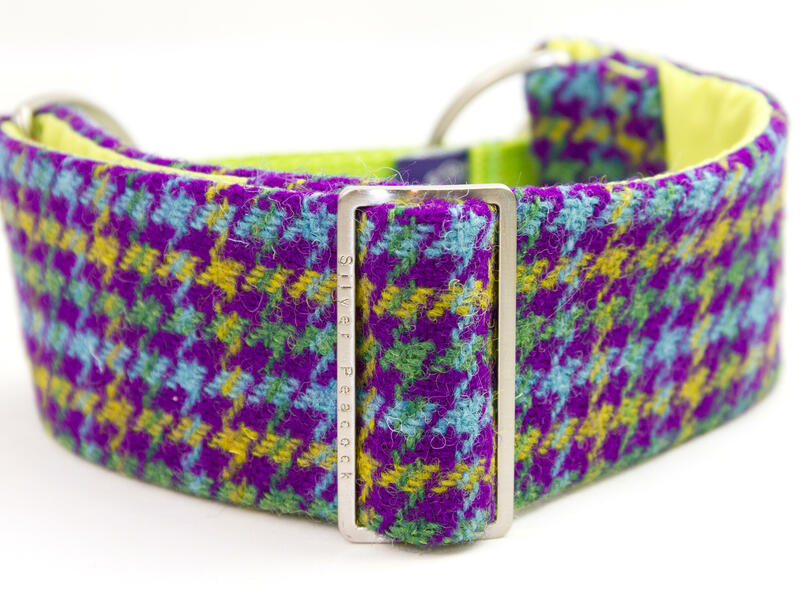 Arna Martingale collar - SP Exclusive!